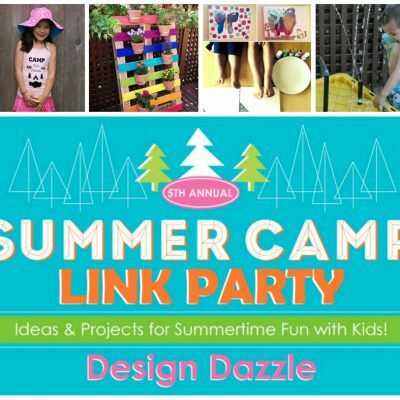 Creative Kids DIY and Craft Link Parties! 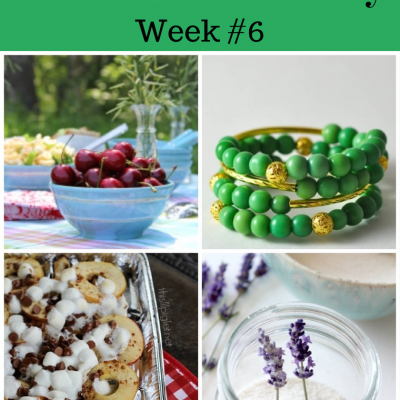 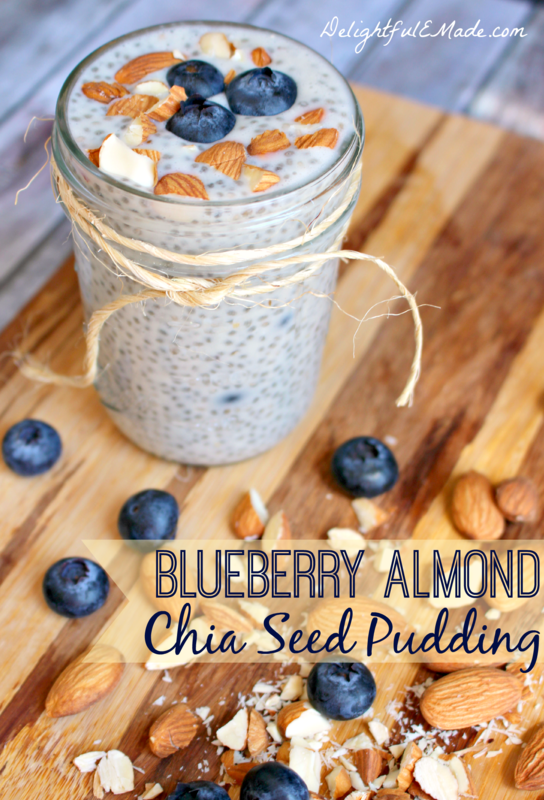 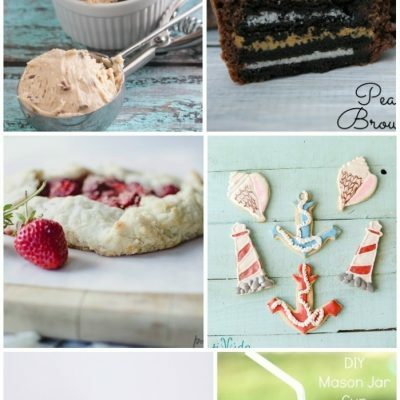 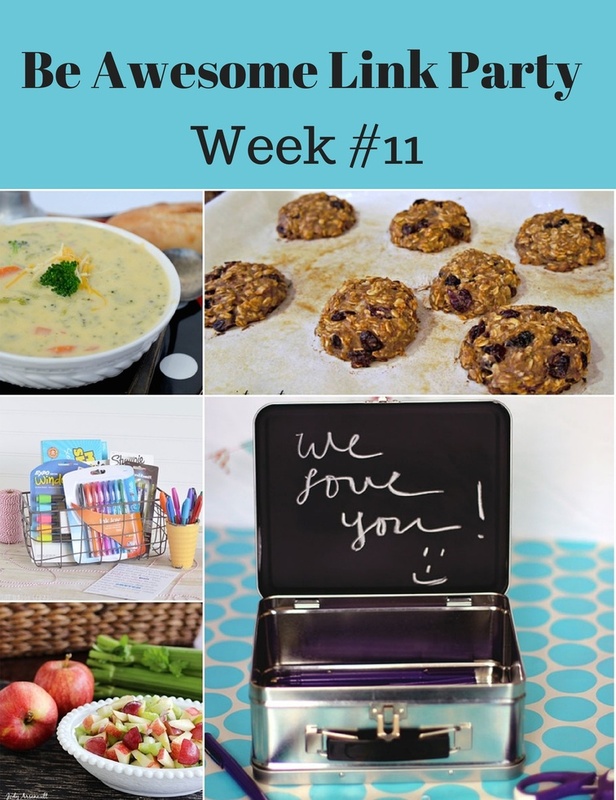 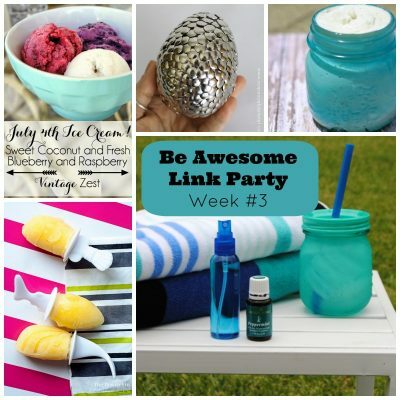 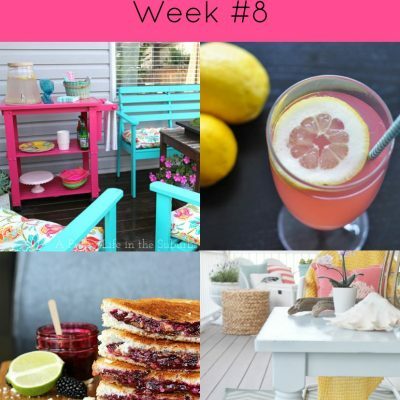 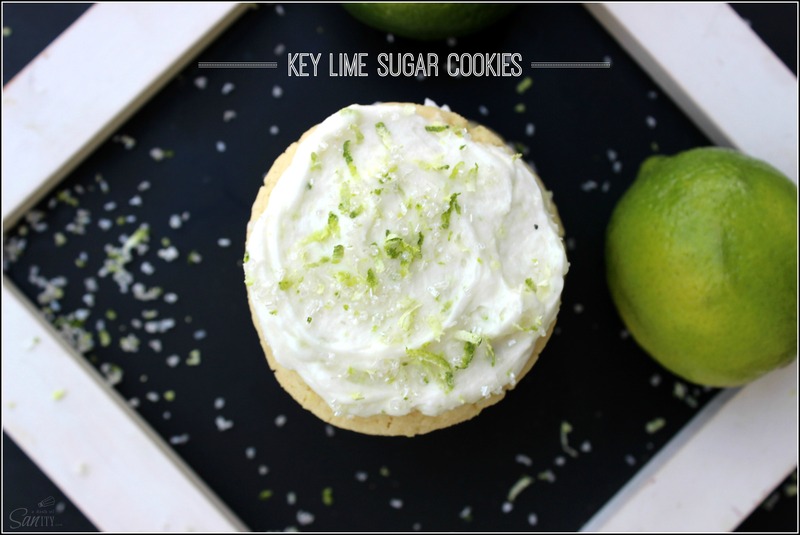 Summer Inspired Be Awesome Link Party! 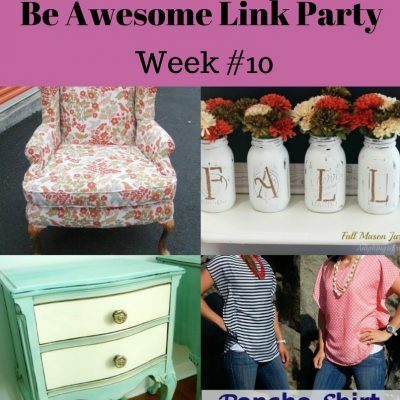 Come Link Up! 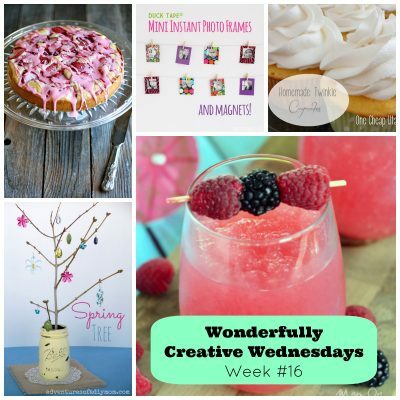 8 Lifestyle Bloggers, 1 Awesome Party! 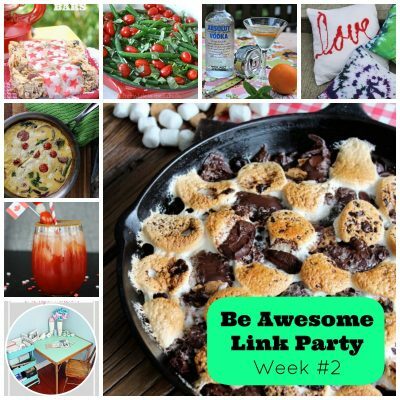 The #BeAwesome Link Party! 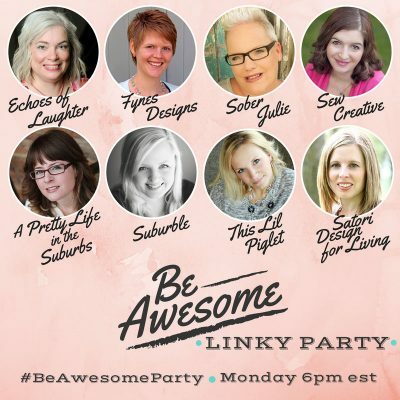 8 Canadian Lifestyle Bloggers Launch the Be Awesome Linky Party! 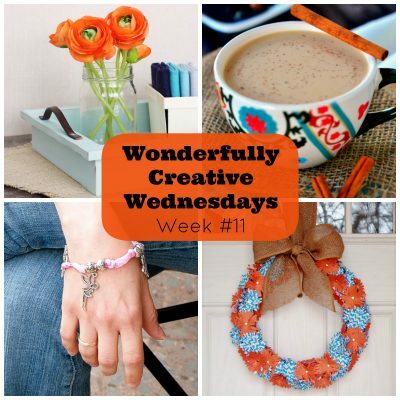 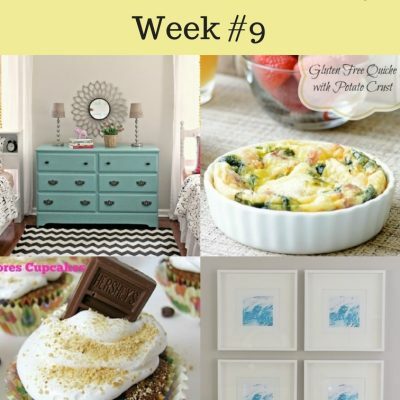 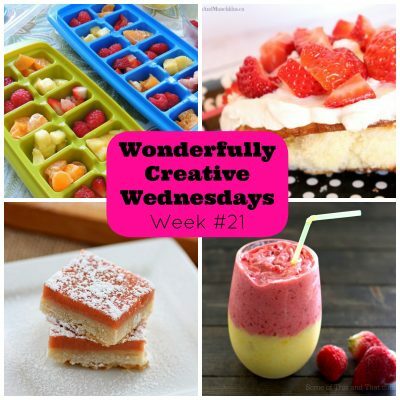 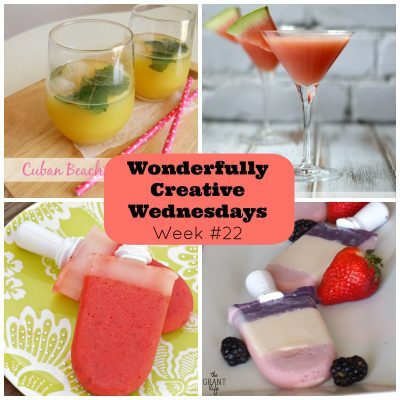 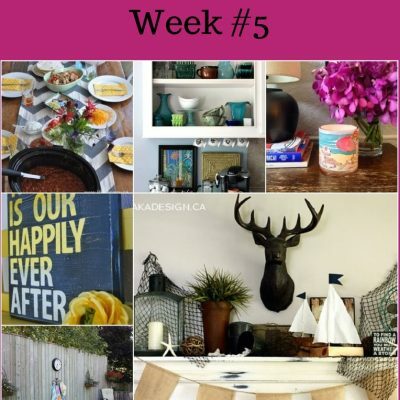 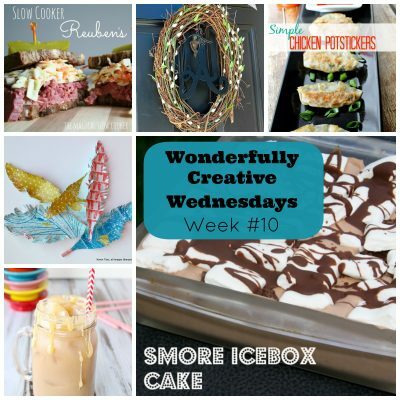 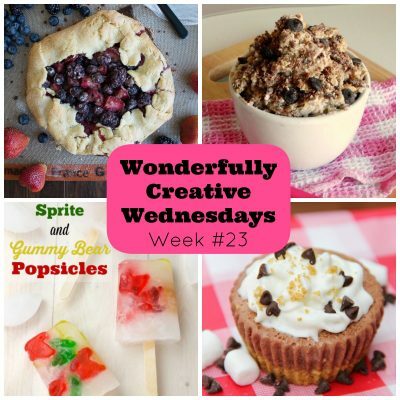 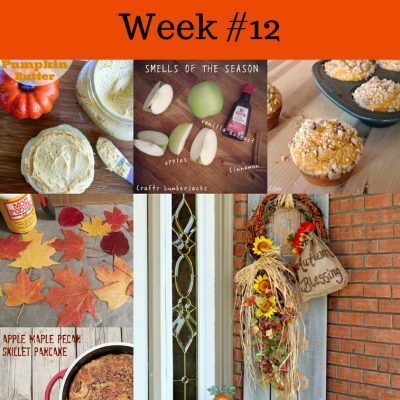 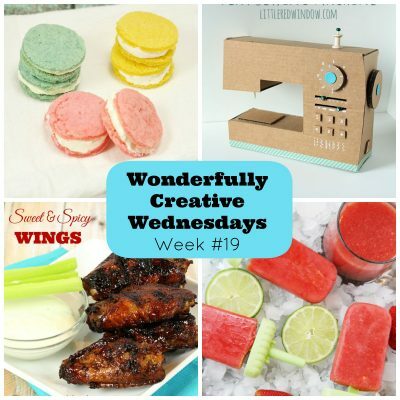 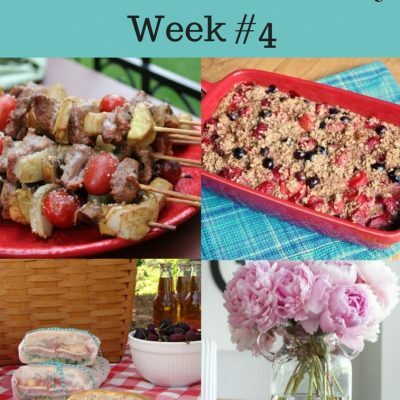 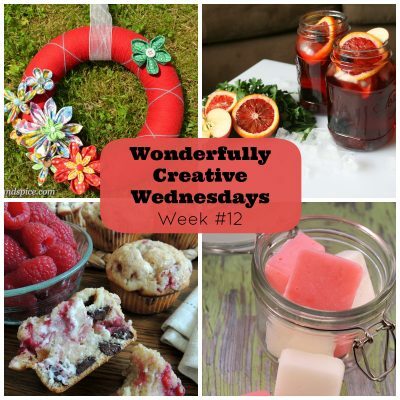 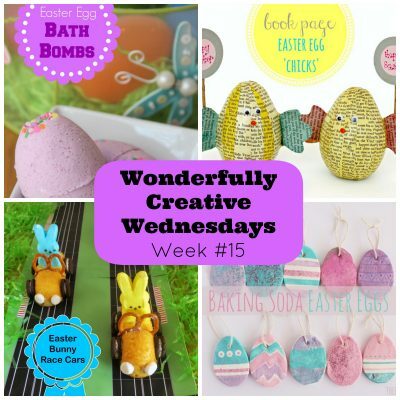 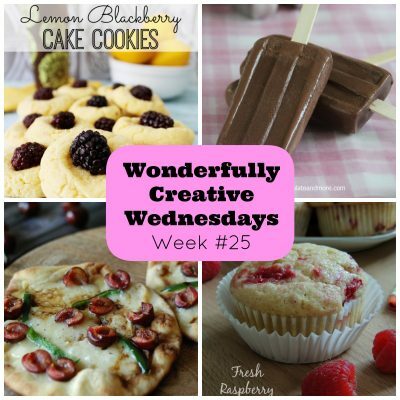 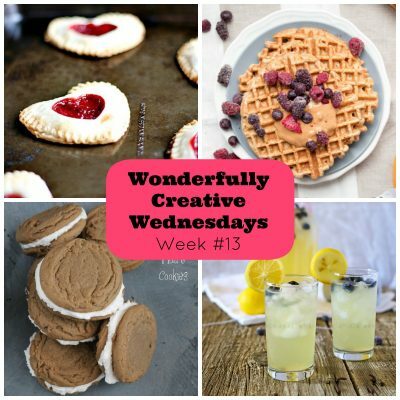 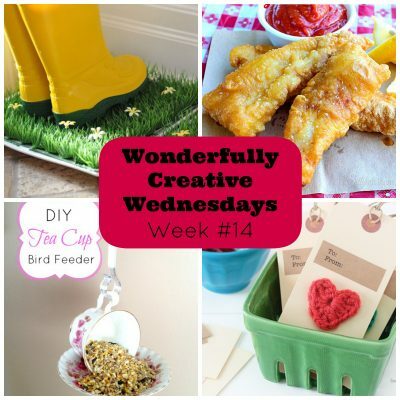 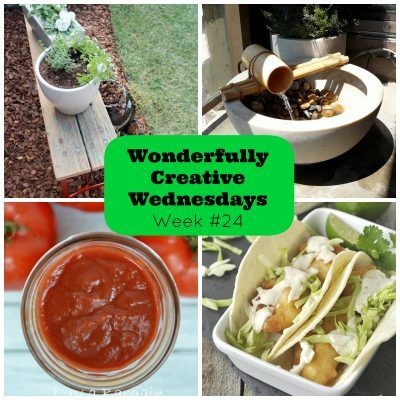 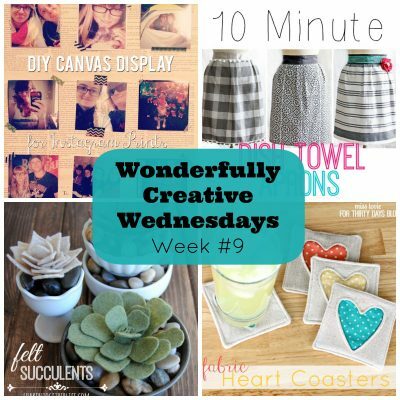 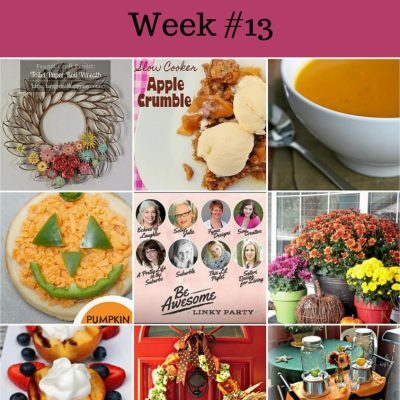 Week 21 Wonderfully Creative Wednesday Link Party Featuring Strawberries!